The Nigerian Government has said it did everything possible to stop Boko Haram from executing an aid worker Hauwa Lema. 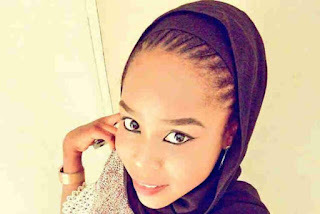 Hauwa, an aid worker with the International Committee of the Red Cross (ICRC), was on Monday executed by the terror group. Speaking on the development, Information and Culture Minister Lai Mohammed described it as shocking. Mohammed commiserated with the family of the deceased, assuring that the government will keep working for the release of the remaining abductees. “It is very unfortunate that it has come to this,” he said in a statement.